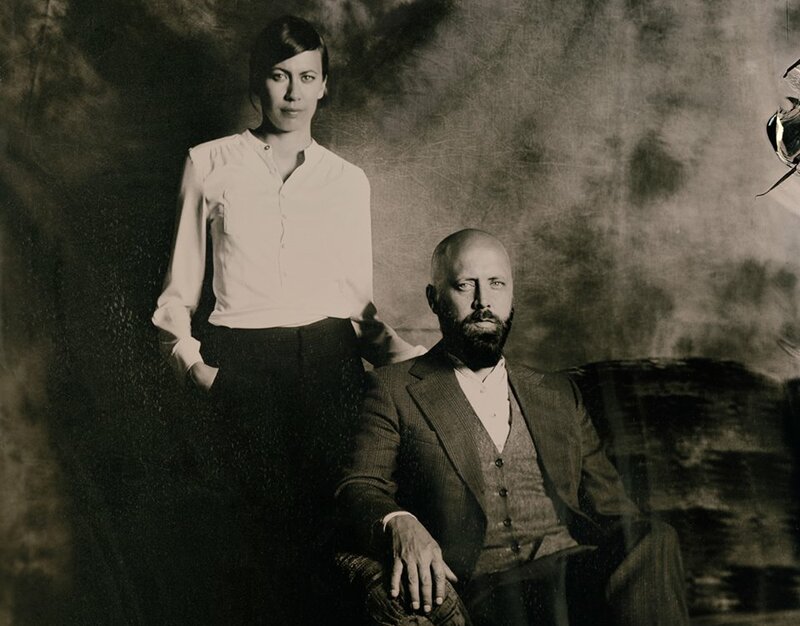 Philipp and Eva Milner make up the band, Hundreds, and have just released the video for “Ten Headed Beast”, the third single off of their album, Aftermath. Directed by Michael Klith, vocalist Eva Milner states that the song is essentially about indecision in making big decisions. She describes, “…to put the ten headed beast to silence isn’t easy“. With such lyrical depth and intrigue, this track is accompanied by an entertaining and unique video that you definitely will want to check out.